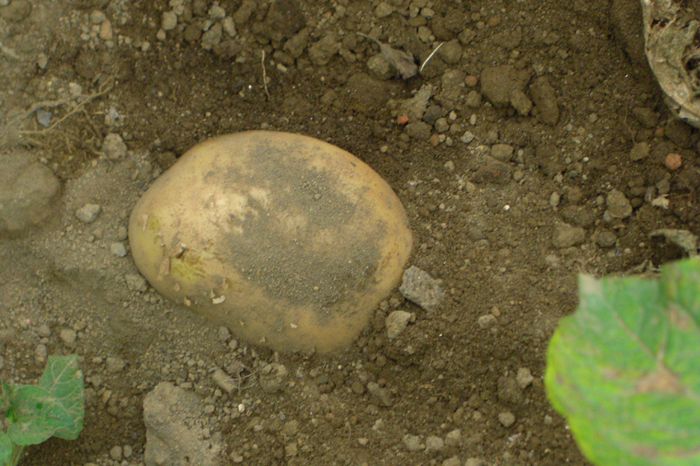 Potato for the food processing industry, dominated by Indofood and the Atlantic potato variety. 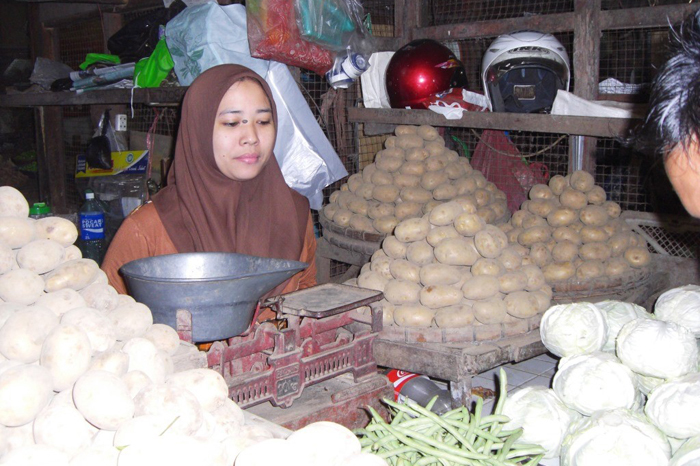 The study characterises in detail the existing traditional market chains that connect ware potato producers to markets in East Java and beyond. 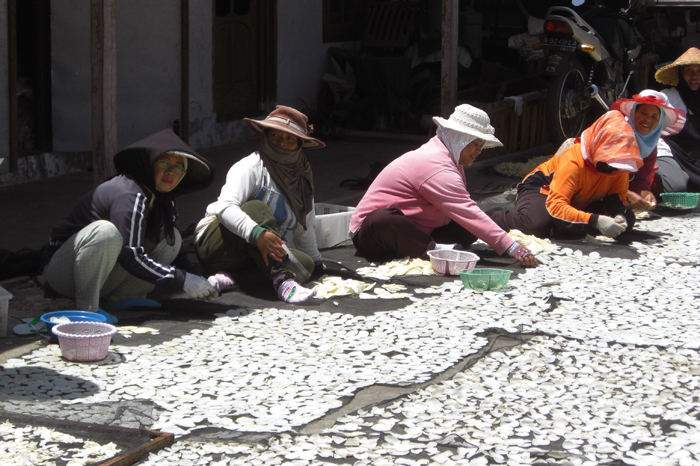 It includes non-traditional market chains such as those supplying supermarkets in Surabaya and elsewhere in East Java, and value chains for ware potato in Bali and other islands. 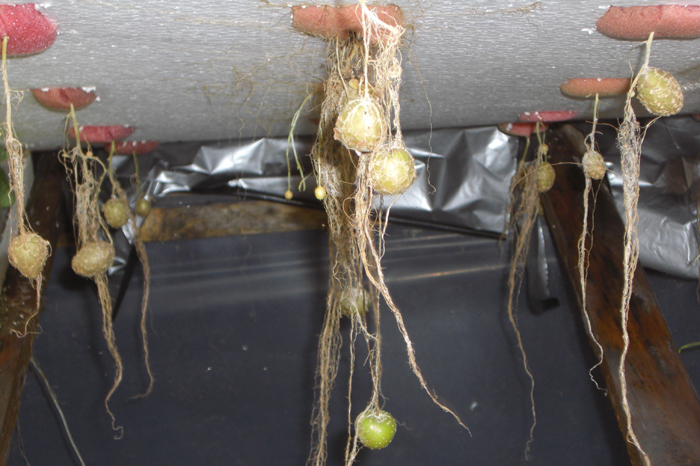 The study investigates the production and marketing of Atlantic potatoes, paying particular attention to the arrangements between growers and industry, principally Indofood. The costs and returns are compared with Granola and other crop options. 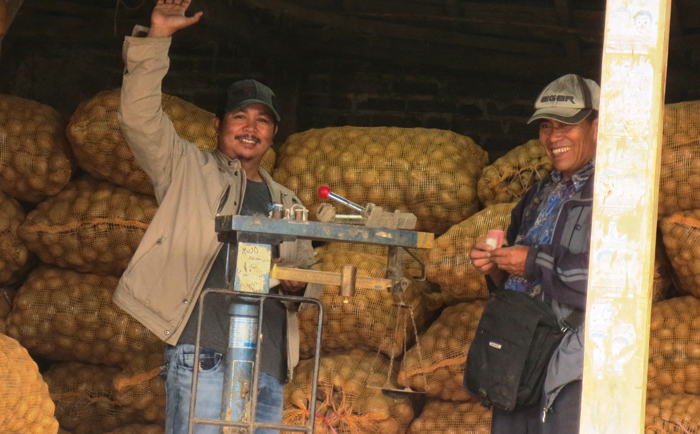 The study also includes commentary regarding one cluster of SMEs producing potato crisps/chips, (kripik) in Batu, East Java, with a view to determining whether there is potential for interventions in this sector. Piloting an existing but novel variety (Bliss) in the Batu processing cluster, based on seed tubers produced already by the farmer group in Malang district. Expanding seed multiplication and distribution systems in East Java, based on support to existing entrepreneurs (e.g. in Tosari, Pasuruan), with finance schemes to encourage poorer farmers to avail themselves of this input. Efficient use of agrochemical inputs, with development of market-based incentives if possible. Development of a contract potato production scheme associated with Indofood’s operations in Lombok (and potentially in Bondowoso, East Java). The report details the potato sector in Indonesia. It touches on positioning in global trade, production, socio-economic importance, end markets, prices and policies and regulations affecting the sector. Detailed descriptions are provided for the Granola value chain in East Java and the Atlantic value chain in Lombok. Value chain constraints are identified, as are chain development prospects. Cross-cutting issues of gender, environment and poverty are touched on, before the intervention development opportunities are explored in detail. The executive summary provides an overview of potato in Indonesia, and describes potato value chains for fresh consumption (Granola) and processing (Atlantic) separately. It canvasses cross-cutting issues of poverty, gender and the environment before describing recommended market based chain development opportunities. The study findings, including recommended development interventions supported by analysis, were presented, reviewed and validated at a stakeholder workshop and Reference Group consultation. Feedback was incorporated into the final report. 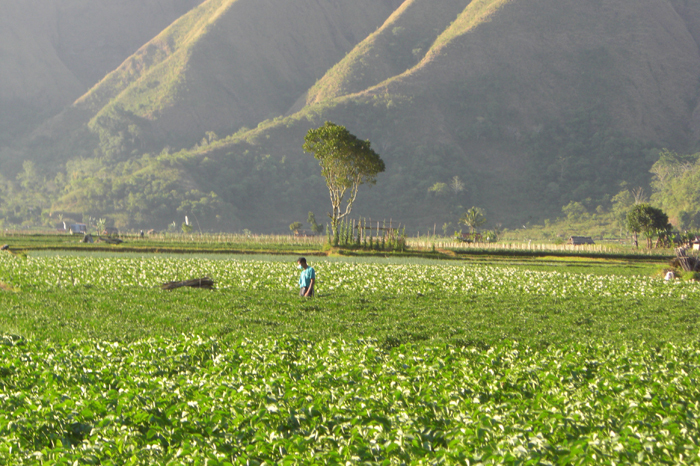 Potato farm, Sembalun, NTB, where they produce both granola (for vegetables) and atlantic (for french fries and chips). Village level potato collector, Mount Bromo, East Java. Potato retailer, wetmarket, Malang, East Java. 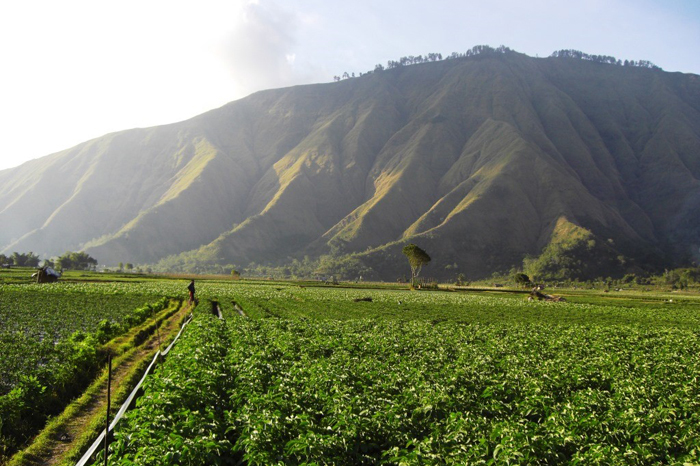 Granola potato ready for harvest, Mount Bromo, East Java. Dry potato chips in Malang, East Java. Produksi benih kentang hidroponik, Lembang, Jawa Barat.